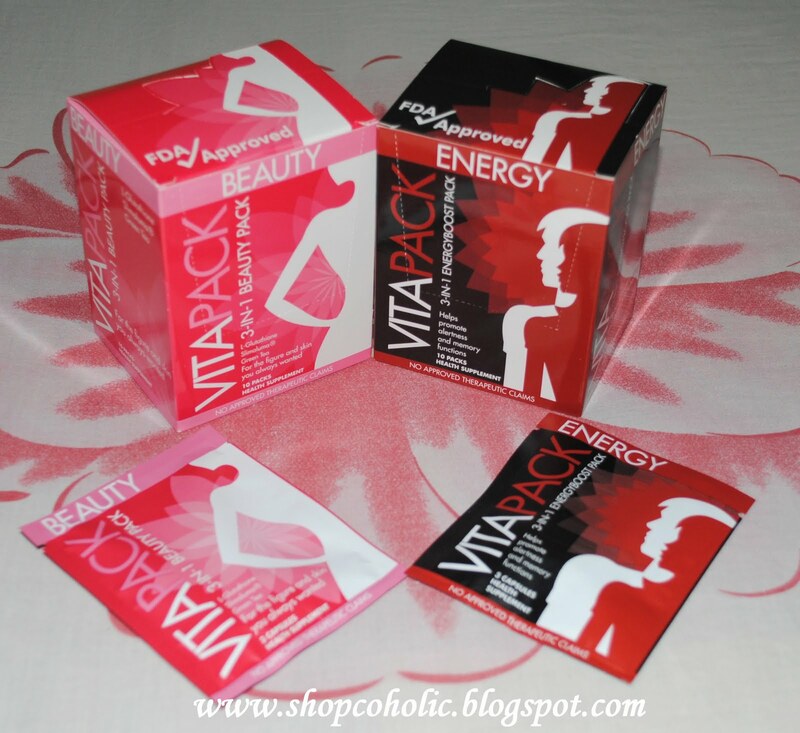 Vitapack 3 in 1 Beauty pack (pink carton) is specially formulated combination of three (3) capsules for whitening, slimming and stronger immunity. This product is made from 100% natural plant extracts and essential vitamins. I have been taking this for 5 consecutive nights already and so far I didn't notice any side effects. I can't wait till I finish the whole box and share to you my experience with this product. Vitapack 3 in 1 Energy pack (black carton) on the other hand is a combination of three (3) capsules to stay awake, improve memory and strengthen immunity. Like the Beauty pack, this is also made from natural ingredients. This is perfect for students, call center agents, office workers and anyone on-the-go! The gorgeous Cathy and the talented Arthur. 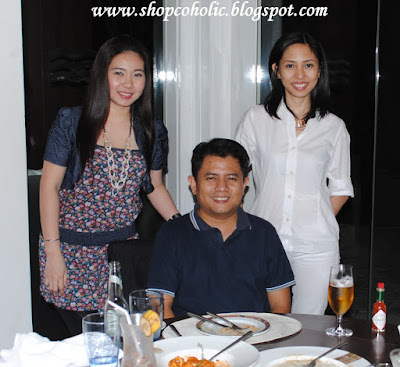 Mr. Bautista is the man behind Vitapack's formulation & the President of Everest Pacific. Note: 1 sachet (3 capsules) is good for 1 day use. I'll be posting my full review in a week. Be sure not to miss it. I want to try the beauty pack too! Love love love this supplement!